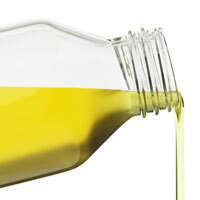 Castor oil heals Inflamed Skin caused by sunburns, acne, and dry skin. Fights Signs Of Aging. Reduces Acne. Moisturizes Skin. Fades Blemishes. Prevents Stretch Marks. Reduces Pigmentation.